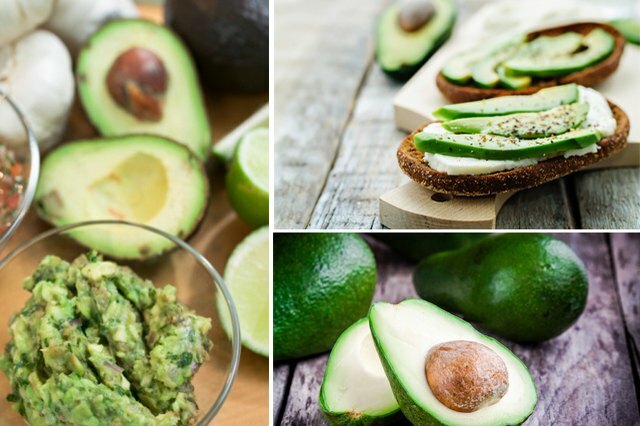 If you've been avoiding avocados out of a fear of fat, it’s time to update your diet! 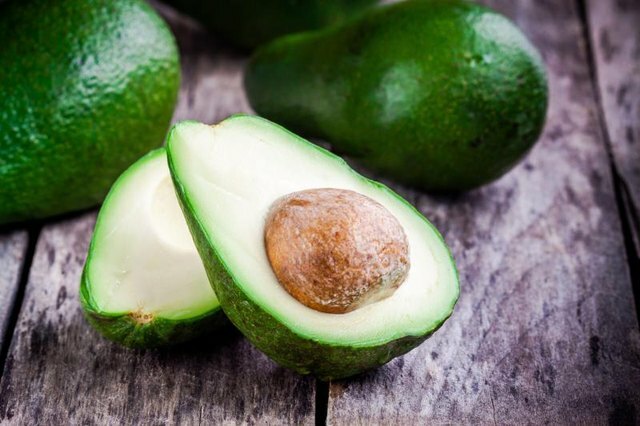 Avocados are not only packed with nutrients, but they fit into virtually any diet you might follow -- whether that’s vegan or vegetarian, DASH, Mediterranean or paleo. While avos are admittedly higher in calories than other veggies, they’re also super-filling, thanks to their fat and fiber content. Avocados’ creamy texture (and rich flavor) comes from their star nutrient: monounsaturated fatty acids. Monounsaturated fats, also called MUFAs, are the most heart-healthy because they’re the only type of fat that not only lower your “bad” cholesterol levels, but also increase your “good” cholesterol. MUFAs also help you power through your day, since they’re a great source of energy, and healthy fats moisturize your skin from the inside out (hello, natural glow!). Fats also help you absorb other nutrients from your food, so if you serve, say, a spinach salad with a few chunks of avo on top, you’ll absorb more of the spinach’s nutrients. Adding avocado to your diet also boosts your fiber intake. If you’re trying to slim down or maintain your weight more easily, avocados’ fiber content makes them your new best friend. Fiber doesn’t actually contain any calories but it does help you feel full, so you won’t feel famished after eating high-fiber foods like avocado. 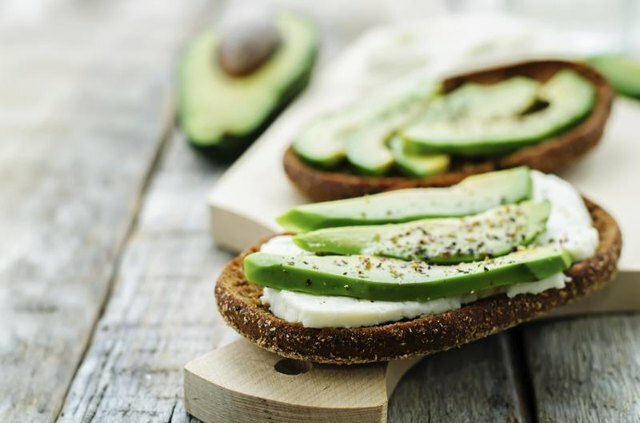 In fact, adding high-fiber fare like avocado to your diet is an almost-effortless way to shed some serious weight, a recent study found. Fiber also keeps you regular, which keeps your digestive tract healthy, and it’s also great for heart health. Half an avocado has about a quarter of the fiber you need each day. Eat a quarter-cup of guacamole, and you’ll get about 15% of the fiber you need. 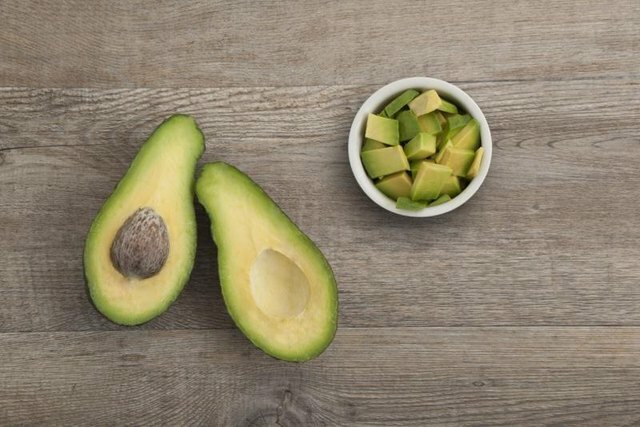 Adding avocado to your diet is an easy way to boost your vitamin and mineral intake. Avos are especially high in vitamin K -- essential for bone health and healing after an injury -- along with B-complex vitamins that boost your metabolism and support healthy blood flow. You’ll also get lots of vitamin C, which will give you smooth skin, healthy bones and a strong immune system (so you’re totally ready for cold season!). Avocados are also a great source of plant-based iron, which boosts oxygen flow to keep your energy levels up and your skin bright and radiant. And the generous potassium in avocados keeps your muscles and nerves healthy -- and, bonus, it promotes good heart health to protect against cardiovascular disease. OK, so avocados aren't quite the fountain of youth -- but they're still packed with tons of anti-aging nutrients, called antioxidants. Part of the aging process -- including the visible aging you notice in your skin and hair -- develops because of cellular damage caused by toxins, called free radicals. These free radicals cause microscopic changes in your DNA that prevent your tissues from turning over properly, so you start to notice wrinkles, sallow, saggy skin and dull or brittle hair. Antioxidants naturally counteract pro-aging free radicals, so they keep your cells working like they’re supposed to. By offering a range of antioxidants, from vitamin C to phenolic compounds, avocados keep your cells healthy -- and keep you looking your best. While avocados definitely have a place in any healthy diet, you’ll need to watch your portions if you don’t want to gain weight. Most veggies are so low in calories that you can essentially eat as much as you want, but a single avocado has over 300 calories -- enough to make you gain about a half-pound a week, if you ate an avocado every day, on top of your regular meal plan. Stick to ¼ or ½ avocado at a time, and make sure to count the calories toward your total intake to avoid weight gain. The avos at your local grocery store probably fall into one of two types -- Florida avocados and Hass avocados (which hail from California). 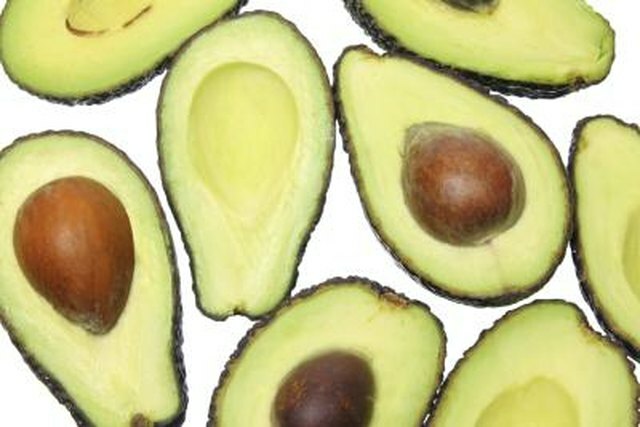 The Florida varieties are typically brighter green with smooth skin, whereas California-grown avocados have a darker pebbly skin that can range from deep green to purplish-black. They’re both incredibly nutritious, and differ just slightly in their fat content. Avocados are at their ripest and best when they have just a bit of “give” to them -- not rock hard, but not too soft either. If your store only has unripe, hard avocados, store them at room temp till they’re ready. (See also: How to Ripen Avocados Quickly.) 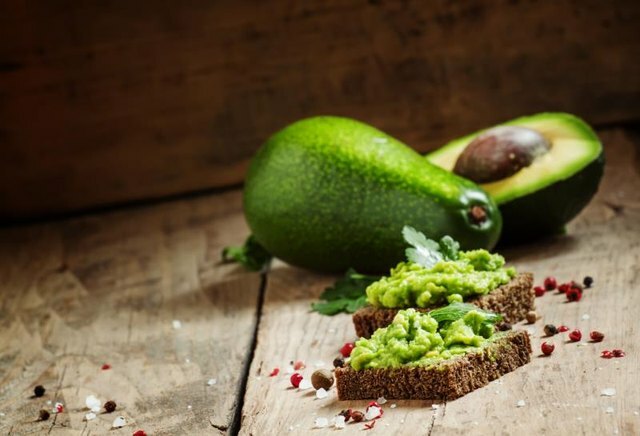 Then use mashed avocado as a health alternative to mayo, use sliced or pureed avocado as a topping for toast, or add a few chunks of avocado to your salad or chili. If you're craving a snack try making your own almost-instant guacamole by mixing mashed avo with homemade salsa and a squeeze of lime juice.